HEY NOW! 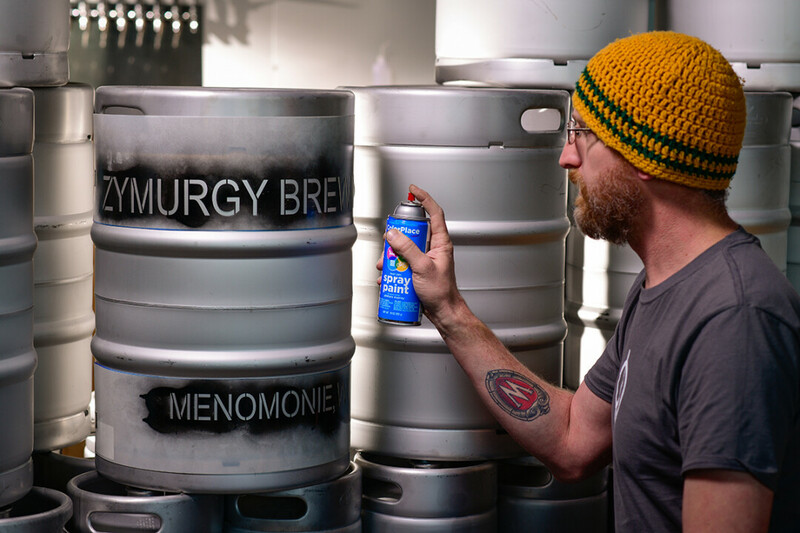 Jonathan Christiansen, owner and brewer at Zymurgy Brewing in Menomonie, is busy preparing the hoppy spot for a Dec. 1 opening. The dog-friendly taproom will feature 15 taps. A new microbrewery in Menomonie will host its grand opening celebration on Dec. 1. Zymurgy will add flavor and passion to our community with a party for all (21 and over, of course). Starting at noon, the dog-friendly, auto-shop-turned-craft-beer emporium will open for business. Beer will flow to customers from 15 taps, and each brew will be served in its own special glass, adding to the individuality of each variety. All beers are made in-house, and almost all the beers are made with a local ingredients ranging from honey to hops. For several hours throughout the afternoon you can catch live music from local bands such as Evergreen Grass Band, Greg Manning, 53 North, and Pit Wagon. You’ll be able to get some grub from Locavore and participate in raffles and games with chances to win some awesome prizes. The party ends at 10pm, but you’ll be able to see the dream of a local brewer come to life daily thereafter. 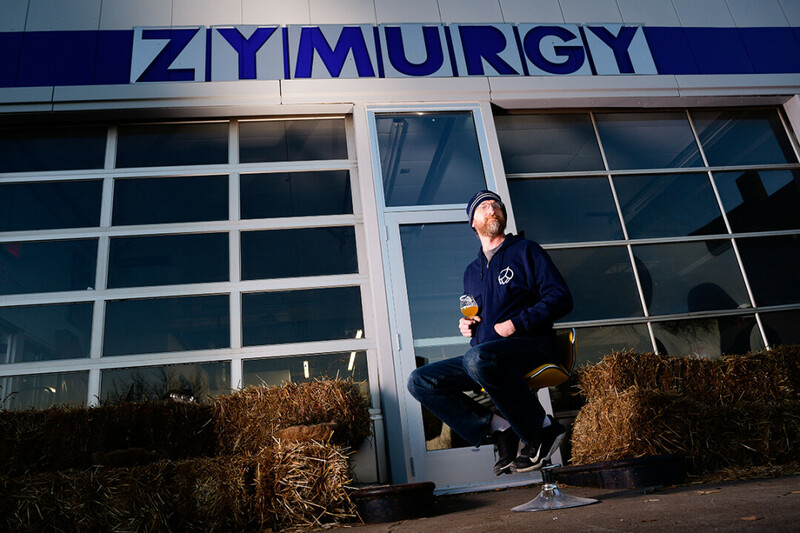 Jon Christiansen, a Wisconsin native, is the owner and brewer at Zymurgy. He’s been a professional brewer for the last 14 years and is a former student of the World Brewing Academy of Bavaria and the Siebel Institute of Technology in Chicago. Jon and his team are setting roots in Menomonie in hopes of bringing good beer and knowledge of fermentation to the area. 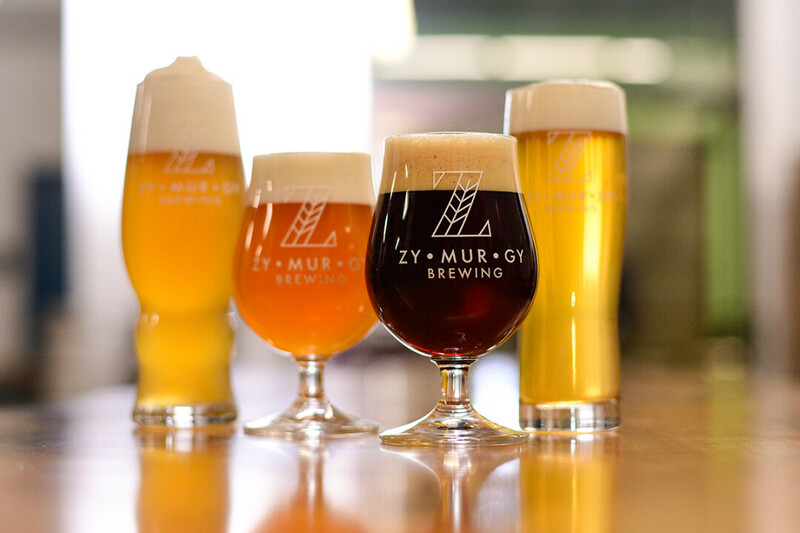 Zymurgy – the word is defined as “the study of fermentation in brewing” – could not be a better representation of the practice and product Jon wants to bring to the Chippewa Valley. His vision for Zymurgy is that it as seen as a public house with a warm and inviting atmosphere. It’s a place where you can relax and enjoy a beautifully poured beer. The brewery will be multifunctional, serving as a live music venue and eventually hosting classes on the subject of fermentation. The venue will also host guest speakers discussing topics such as – you guessed it! – fermentation. Zymurgy is dedicated to working with local businesses and charities in an effort to support those in need and to raise money for the community. In the future, the brewery hopes to open up a beer garden and have annual Frisbee golf tournaments. Zymurgy Brewing is located at 624 Main St., Menomonie. Learn more at ZymurgyBrew.com, Facebook.com/zymurgybrewing, or by looking for @ZymurgyBrewing on Instagram.